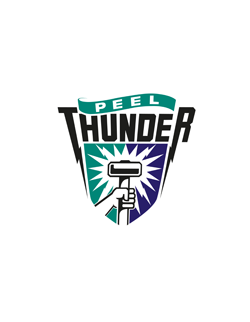 The Peel Thunder Football Club is committed to maximizing the potential of footballers by providing field leading education and innovation. Peel Thunder Football Club strives to foster an environment where footballers can achieve their goals and perform at their best. To be considered for this role, you will need to work closely with our WAFLW senior women’s head coach & Rogers Cup Head Coach to successfully develop players to reach their full potential. Our club is also focused on developing these people to be respected members of our community and the successful applicant will have the values and integrity needed to achieve this objective. Highly developed and proven communication (written, verbal, visual) and interpersonal skills. Applicants are required to submit a cover letter and coaching resume, with references (maximum of three A4 pages), which addresses the key competencies outlined above.